Forrás: Femina. Szerző: Madhura Sansare. One of the most popular beauty ingredients in India, henna has been taking care of most of our hair troubles since the times of yore. Women all over the country have been reaping the benefits of their mothers and grandmothers’ advice by applying henna to their hair for years, if not centuries. Apart from being a fabulous ingredient to naturally dye hair, henna is also known to strengthen, condition and nourish the tresses from deep within. 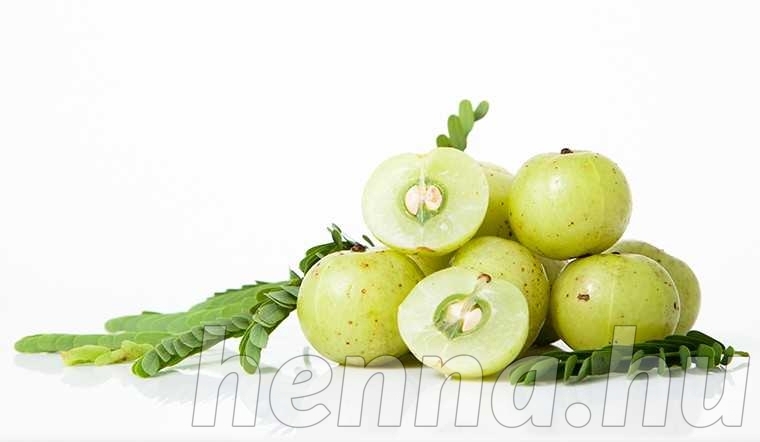 While the leaves of this plant were used for hair care traditionally, the modern Indian woman uses henna powder instead to get the same benefits. 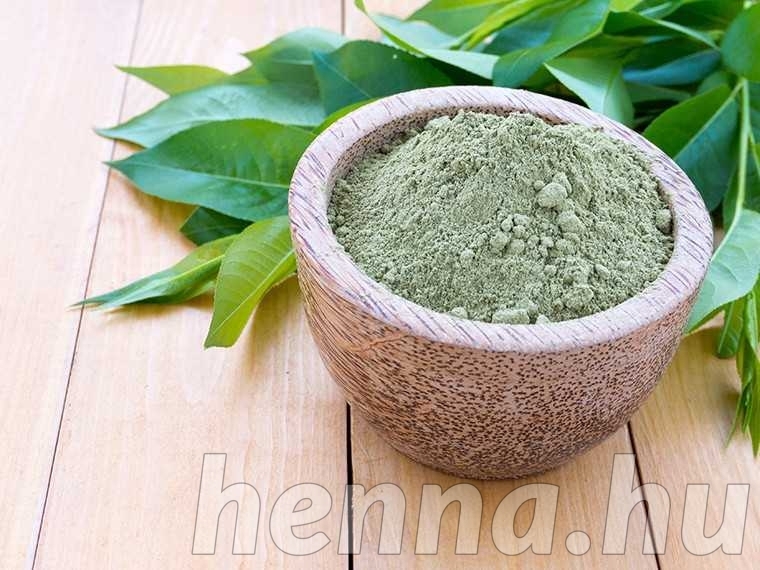 Here is all you need to know about henna, and how to use it in your beauty regimen. 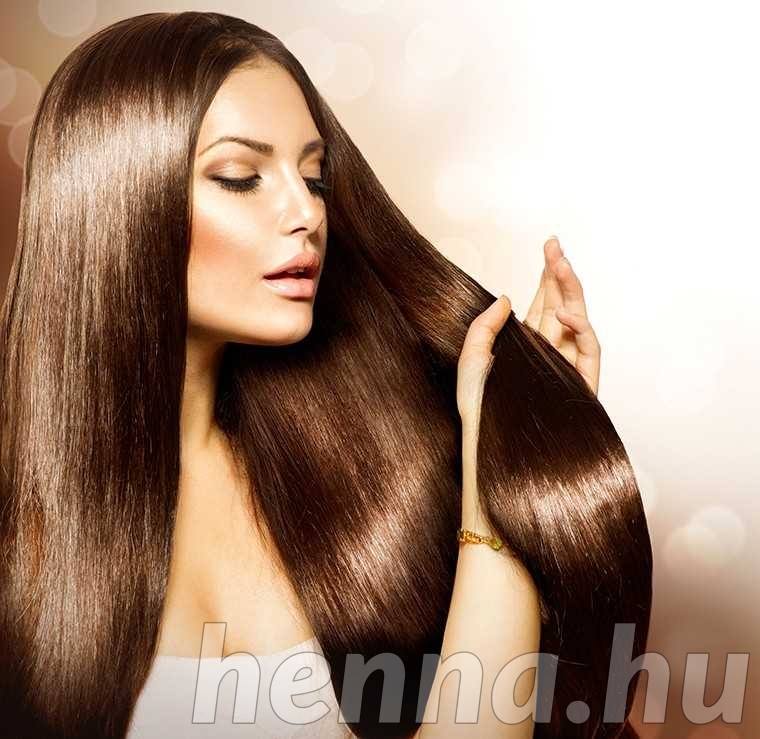 Henna boosts hair growth: The natural properties of henna help promote hair growth exponentially. 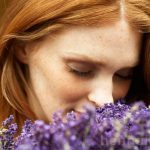 The powder form of this ingredient can also be used to create an essential oil that nourishes and promotes hair growth. 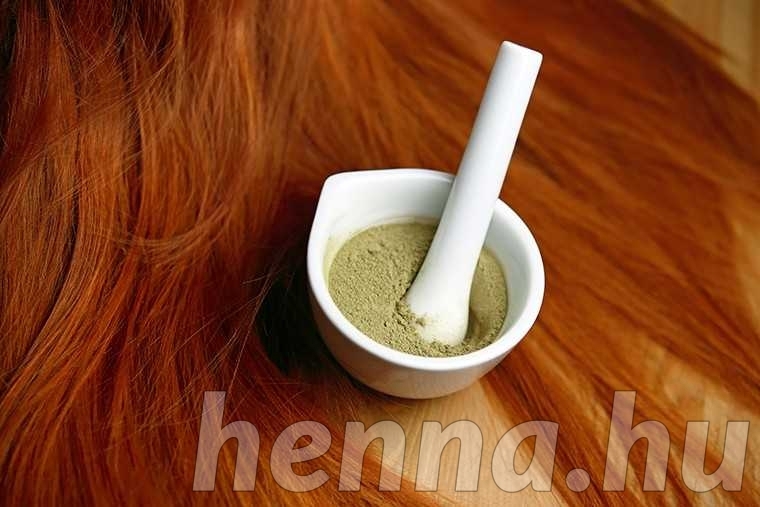 It can help reduce hair fall: Henna directly affects the scalp, assisting in improving follicle health. This helps curb hair fall, and also prevents and corrects hair thinning. 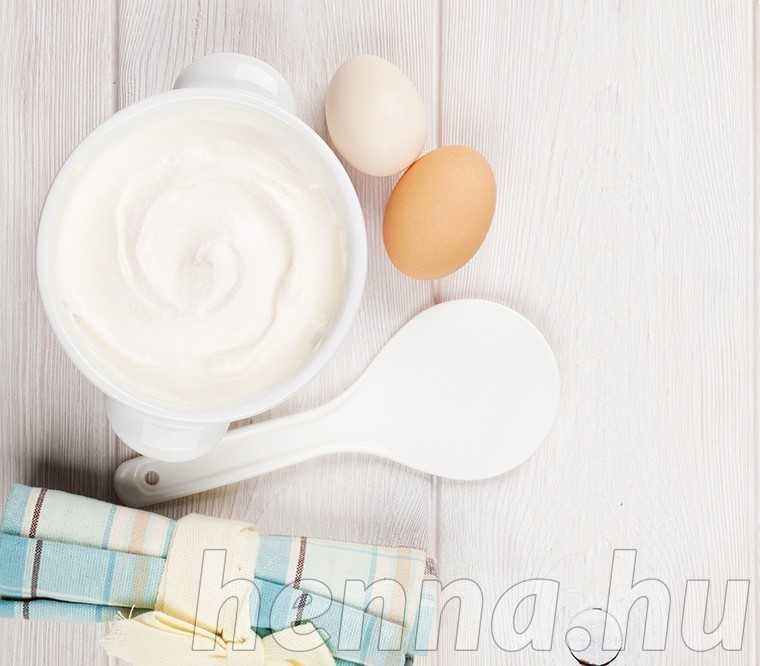 It conditions your hair: When combined with hydrating ingredients such as eggs, henna makes a great conditioner. All you need to do is apply a henna hair pack on for a short period of time to ensure that your hair feels silky smooth for days on end. 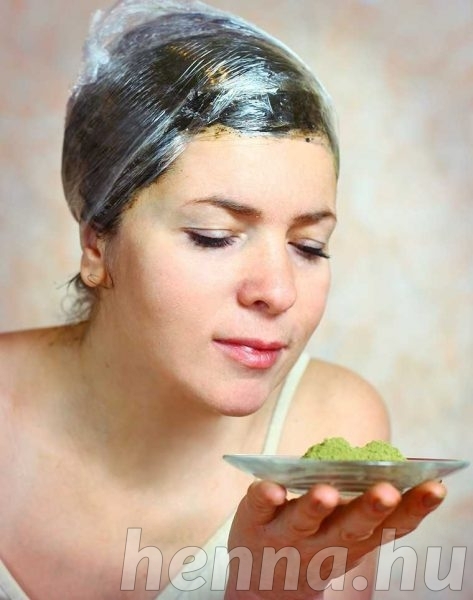 It can help prevent dandruff: Henna helps remove excess grease and dirt from your scalp, including dandruff. Using mehendi regularly on to your hair not only cures dandruff problems, it also prevents them from coming back. It can control scalp itchiness: Henna has natural antifungal and antimicrobial properties that work to cool and soothe your scalp, controlling scalp itchiness in the process. 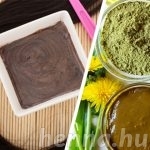 It’s a natural hair dye: One of its most obvious uses, henna makes a fabulous hair dye. 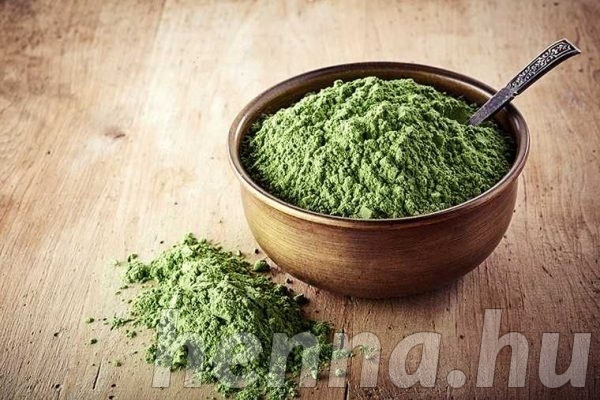 Not only is it a great natural alternative to the otherwise chemical options available readily in the markets, it is also healthier for your hair, and cost-effective for your wallet. It can help repair split ends: Dry and damaged hair is prone to split ends, which is why just cutting them off is not enough. You have to break the vicious cycle that causes split ends in the first place, and using henna is a great way to do this. Henna deeply conditions and nourishes your hair, taking care of your dry hair problem, and consecutively, your split ends issue. It can make your hair thick and lustrous: The tannin present in henna actually binds with the hair to make it stronger, and does not even penetrate the hair cortex, ensuring minimum damage. This ensures thicker, lustrous hair with each application. It balances pH and oil production: Henna helps calm down overactive sebaceous glands, controlling oil production in the process. It also helps restore the pH of the scalp to its natural acid-alkaline level, thus strengthening the hair follicles. It nourishes your scalp and hair: Henna has naturally nourishing properties, which makes it the perfect ingredient to turn dry, damaged and unhealthy hair into soft, shiny, manageable tresses. If none of these were enough to convince you to choose henna over chemical dyes, maybe these pros and cons list will help make your decision easier. Pros of henna: In its natural form, henna is completely safe and has no side effects. It strengthens and smoothens your hair shaft and gives you a lustrous shine. It also gives fabulous hair colour coverage, making the shade richer with every application. Cons of henna: One of the major cons of this otherwise perfect ingredient is that it does not offer you much variety in terms of hair color. You cannot change your hair colour every month by using henna. And well, the results after applying mehendi can be quite unpredictable. Mehendi is also sort of drying, so you have to ensure that you employ a deep conditioning treatment after applying it. But honestly, the most tedious part about henna is that its application is very messy and time-consuming. Pros of chemical dye: One of the most obvious advantages of chemical dye is that it gives you the liberty to change your hair colour as often as you want, and gives you a variety of options to choose from. Compared to henna, it is also relatively quick and convenient and far less messy. Cons of chemical dye: The cons of chemical dyes are far more than its advantages. Chemical dyes have been known to cause allergic reactions, hair loss, lupus, asthma, and even dementia. Besides these severe side effects, chemical dyes can also over-process your hair, stripping the hair cuticle and leaving it porous. Colouring your hair with these dyes also requires major upkeep with regular touch ups, which adds on to the final cost of getting your hair coloured. If you’re wondering how to include this magic ingredient in your beauty regimen, please, let us help. These handy hair masks and hair packs can be made right in your own kitchen, and will be amazingly beneficial for your hair. Henna, egg and curd mask: Mix 2 tbsp of henna powder and 1 tbsp of shikakai powder with some water to make a paste. Let this soak overnight. In the morning, add one egg and 1 tbsp curd to the mix. Apply this directly onto the roots and lengths of your hair, and leave it on for 45 minutes. Wash it off with cold water and a mild shampoo. Repeat this once a week for a gorgeous, shiny mane. 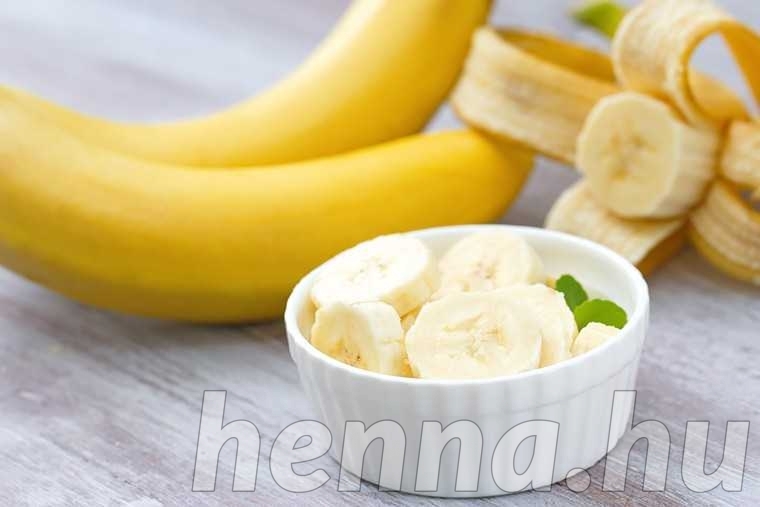 Henna and banana hair pack: Mix 2 tbsp of henna powder with some water to make a thick paste, and soak it overnight. Mash a ripe banana into the paste in the morning and set it aside. Wash your hair regularly with a shampoo, and use this pack instead of a conditioner. Just apply it on and let it works its magic for five minutes, before washing it off with cold water. Repeat once a week. Henna and multani mitti hair pack: Mix 2 tbsp of henna and 2 tbsp of multani mitti with some water to make a consistent paste. Apply this on your hair before you turn in for the night, wrapping your hair in an old towel so as to not soil your sheets. Wash the pack off with a mild shampoo in the morning. Repeat once a week to cleanse your scalp and curb hair loss. 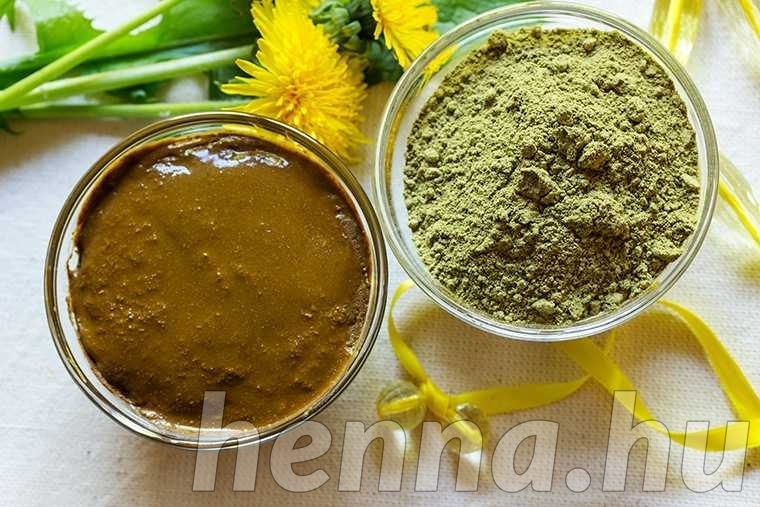 Henna and amla hair pack: Mix a cup amla powder and 3 tbsp henna powder with 2 tbsp fenugreek powder and some water to make a paste. Add an egg white and the juice of a lemon to the mix, and let it soak for an hour. Apply this directly on to the roots and lengths of your hair, and leave it on for 45 minutes. 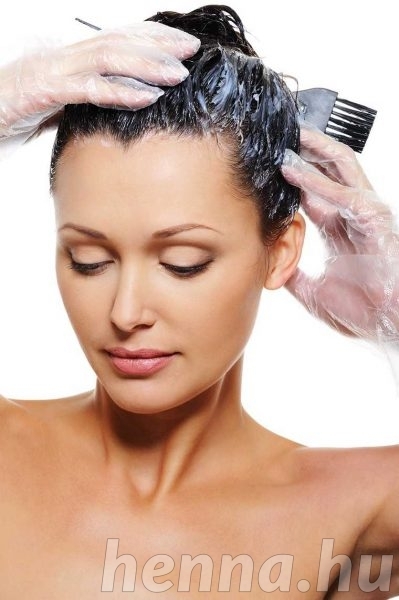 Wash it off with a mild shampoo, and repeat it once a week to boost hair growth. 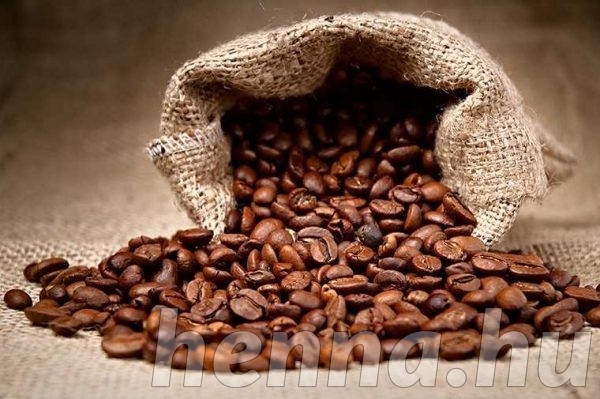 Henna and coffee hair colour pack: Boil 1 tbsp of instant coffee powder in a pot for a couple of minutes, and take it off the flame. Take 5 tbsp henna in a bowl, and pour the coffee in while it’s still warm. Ensure that there are no lumps. Apply the henna and coffee mixture on to sections of your hair, making sure to cover the roots. Leave the pack on for 3-4 hours, and wash it off with a mild shampoo and cold water before conditioning your hair. You can repeat this process once a month for gorgeous brunette locks. Hair dye vs henna: What’s better for your hair?